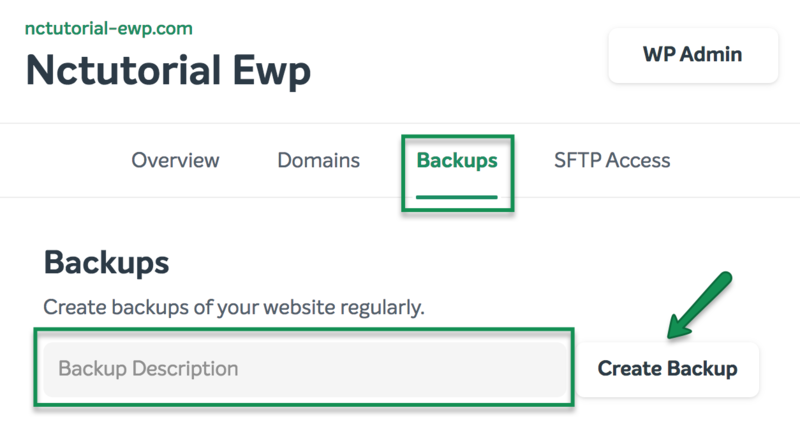 Backing up a website is essential for any owner no matter how experienced he/she is. Websites can get compromised by an outside party, crash after an upgrade, or fail as a result of a human error. 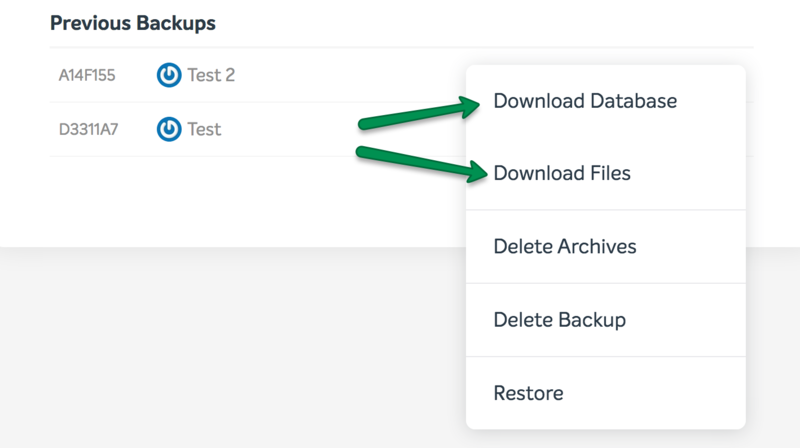 This is when a saved copy of your files and a data come in handy. 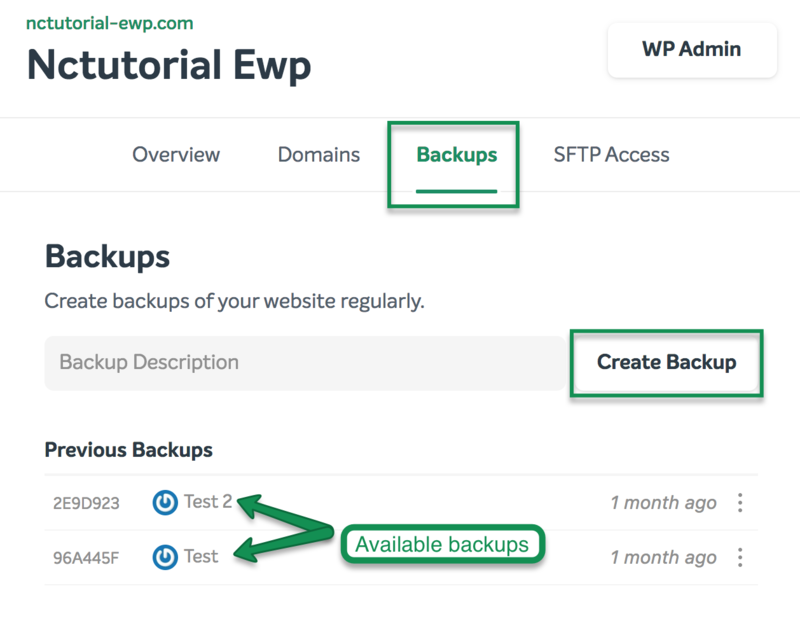 Keeping a recent backup of your website saves time and reduces stress and downtime.